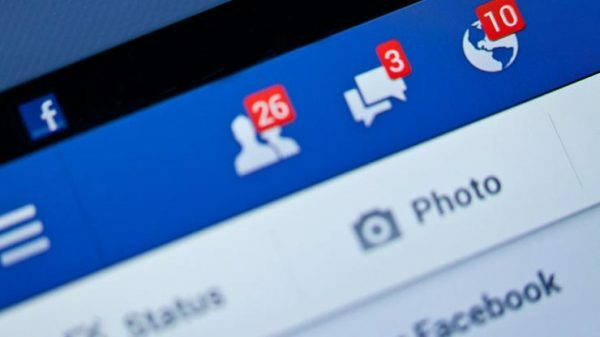 Facebook offers all its users the ability to backup their photos, videos, and text. Click Account and go to Account Settings. Click the Learn more option next to Download Your Information. You will then be prompted with a message indicating that it takes some time to collect all your information. Once that information is ready for download you’ll be sent an e-mail with a link to a compressed .zip file containing all your personal information. Bonus Tip: You can also setup an IFTTT recipe to automatically backup any photo you’ve been tagged in on Facebook.